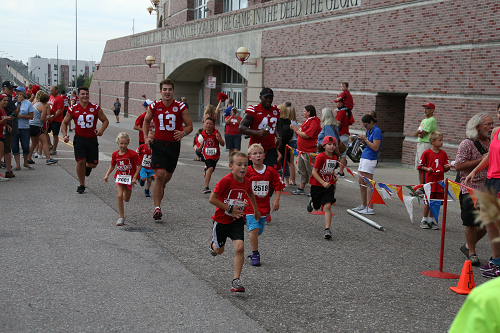 The first 1,000 registrants will also be invited to watch an exclusive pre-season Nebraska Football practice in Memorial Stadium which will take place in August, providing registrants a preview of the 2018 Huskers just weeks before the season opener. Each registrant will receive an email with more details about the scrimmage once 1,000 spots are filled and another email with information as the date approaches. When this page loaded, the official time was 3:11:26 AM EDT.